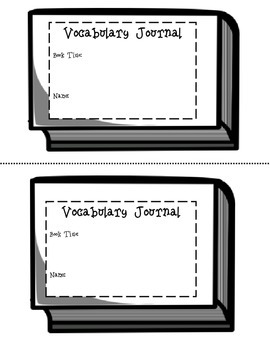 Use this vocabulary journal for any guided reading group or whole class instruction! 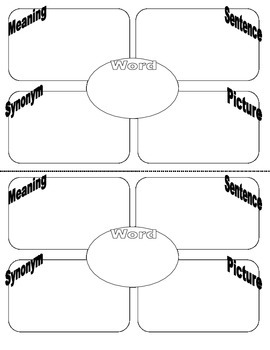 Students need to write the word, find its meaning and synonyms. They must write the word in a sentence and draw a picture. Can be used for any grade! Great for students to learn Common Core Vocabulary!